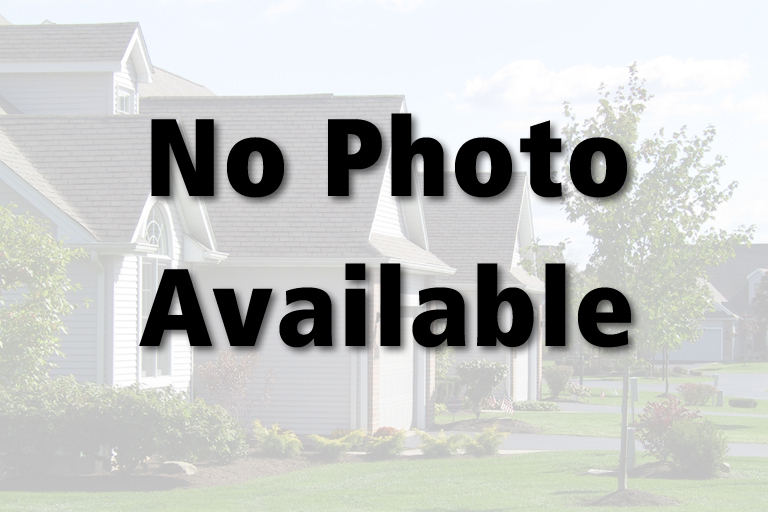 $44,900 | 3 Beds | 2 Baths (2 Full) | 1,632 Sq. Ft. Directions to property: Vernon Odom Blvd to North on East Ave to West on Bellevue. 768 Bellevue Ave, Akron, Ohio 44307, U.S.A.
Vernon Odom Blvd to North on East Ave to West on Bellevue. Investors take a look at this home. Carpet and paint will go a long way to make this a nice home. Sits on a double lot. Livingroom offers a decorative fireplace, large dining room with doors to a 3 season sunroom. Kitchen has a small breakfast nook. Upstairs are 3 nice sized bedrooms and a full bath. The basement offers room for storage and a second full bath.